A sure sign that we’ve found a great riding area is when we consider moving there. The list of those areas is short, with places like Mexico’s Baja Peninsula, Michigan’s Upper Peninsula, Oregon and Utah, Colorado’s Western Plateau, and now Maine. Maine has almost 8000 miles of trails, thanks to cooperation with state and local officials, gracious land owners, and the tireless work of active clubs. It’s one of the best and most complete trails systems in the country, and we couldn’t wait to ride there again. 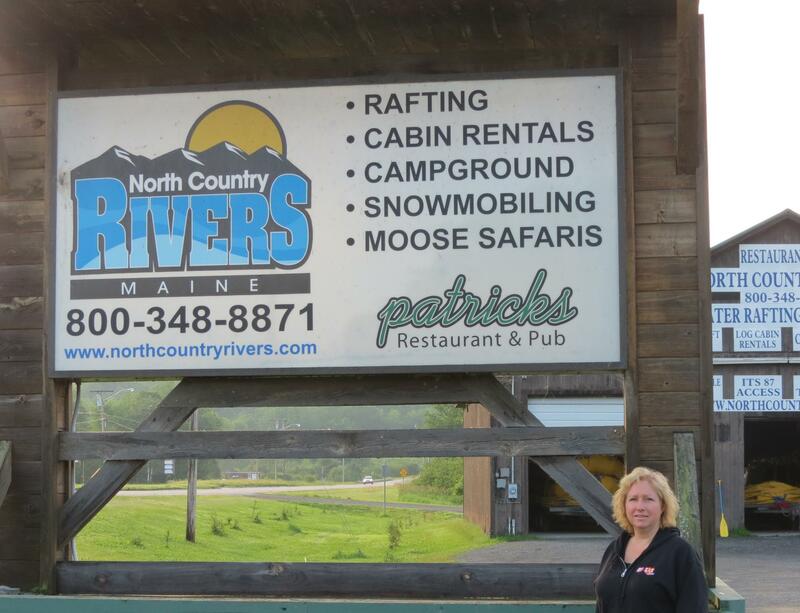 North Country Rivers is one of Maine’s premier outdoor adventure outfitters. Regardless of the season, they’ve got something to do whether it’s white water rafting, trail riding, mountain biking, or snowmobiling. You can hardly get any closer to the trail than the rental cabins at North Country Rivers; it’s just outside the door! Our adventure at North Country Rivers began as we unloaded our Polaris RZR 800 and packed our gear into an immaculate, cozy cabin. They’ve got cabins for groups of all sizes at North Country Rivers and there is something about the knotty pine that makes one feel at home. A kitchen area gives you the option of preparing your own camp grub, or you can grab a great meal in their on-site restaurant / dining room. The cooks are excellent and the portions are plenty, even for hearty eaters! If you own an RV or camper, you can bring that also and with over 60 acres of property, you won’t be crowded up against any other group. We always sleep great in the pine cabins, though, and in the morning we were ready to explore the legendary Maine trails. Excellent rental cabins that sleep from 6 to 48 guests! Located in the upper Kennebec Valley Region of Maine, the territory surrounding North Country Rivers is known for some of the best trail riding in North America, with vast, pristine wilderness to explore. There are hundreds of miles of “feeder trails” reaching out in all directions from North Country Rivers, some extending all the way north and into Canada! Regardless of which direction you go, expect to ride mostly through forests of pine, maple, birch, cedar, and oak. If you like riding through the trees, you’ve come to the right place! Also along the trail you can expect to see wildlife and it’s common to find bears, deer, bunnies, and plenty of other critters that call the woods home. It’s the occasional moose crossing the trail that really gets one’s attention, however. Since moose are considerably bigger, faster, and often more ornery than any cow found along the trail in Wisconsin or Arizona, give a moose plenty of room. You don’t want to hit any animal on the trail, especially one that weighs more than many small cars. The little creatures you want to be prepared for though are the mosquitos. The hungry, little vampires can be especially annoying during peak summer months, so bring along a good bug spray. The trails we tried wound through the Maine forest, up and down gently rolling hills. There was plenty of elevation change, but nothing overly steep or unpassable, at least where we were. Maine does have diverse topography, however, so you may find anything from swamp bogs to steep mountain trails in other areas. Throughout Maine you can expect occasional stream crossings, a little mud, and rocky sections as well. There are also numerous waterfalls in the region. Best of all, there is riding for all skill levels and many options for single or multi-day routes. If you’re new to trail riding adventures or would prefer a guide that knows the best places, North Country Rivers is well staffed with enthusiastic, informative, licensed guides that love the trails as much as you do. 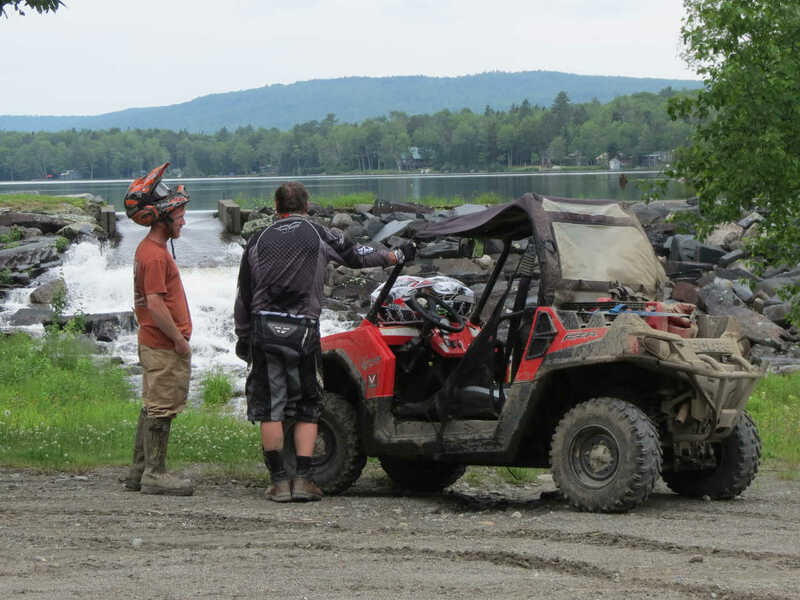 Maine has one other natural resource that is a huge factor in creating what is likely the countries’ most complete trail system: a huge number of extremely active ATV clubs. 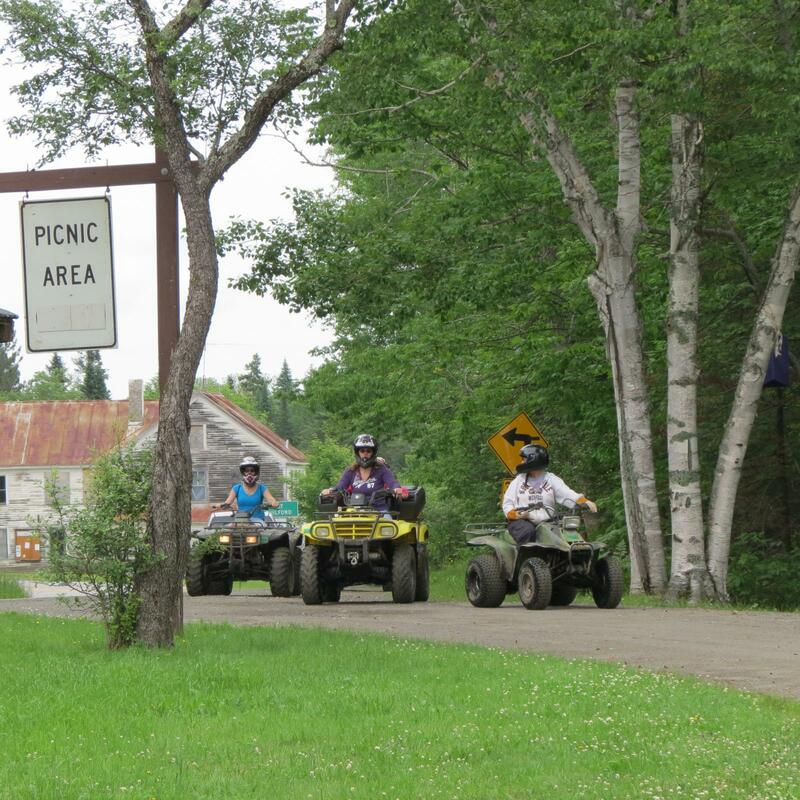 It’s impossible to overstate the value of grassroots ATV clubs. They make the trails possible, often providing the manpower and hard work to not only build the original trails, but to maintain them as well. 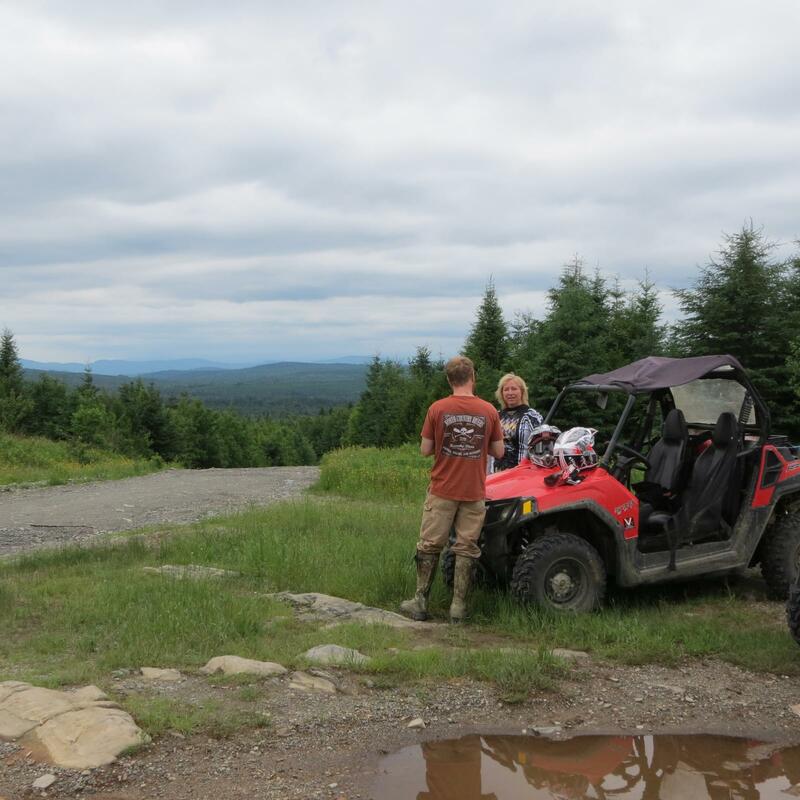 Maine is chock full of hard working ATV clubs like the Moose Alley ATV Club, the Wellington Wheelers, Valley ATV Riders Club, and at last count, an astounding 96 other officially recognized ATV clubs! Should you encounter a work crew along the trail on your outing, it would go a long way to let them know you appreciate their efforts. They don’t ask much, but a simple “thanks” or even a bottle of water does wonders. There are a couple features that really stand out about the Maine trail system: they were extremely well marked, and they were very clean. It’s obvious the clubs and trail users take pride in their trails and the wilderness, and we found no trash, bottles, or other refuse along the way. We also noticed that the other riders we encountered were all very polite. Navigating our way through the trail system is also easy thanks to plenty of trail markers with not only trail names, but directions to towns, adjoining trails, natural sights, fuel or food, etc. These details make the whole experience even better. 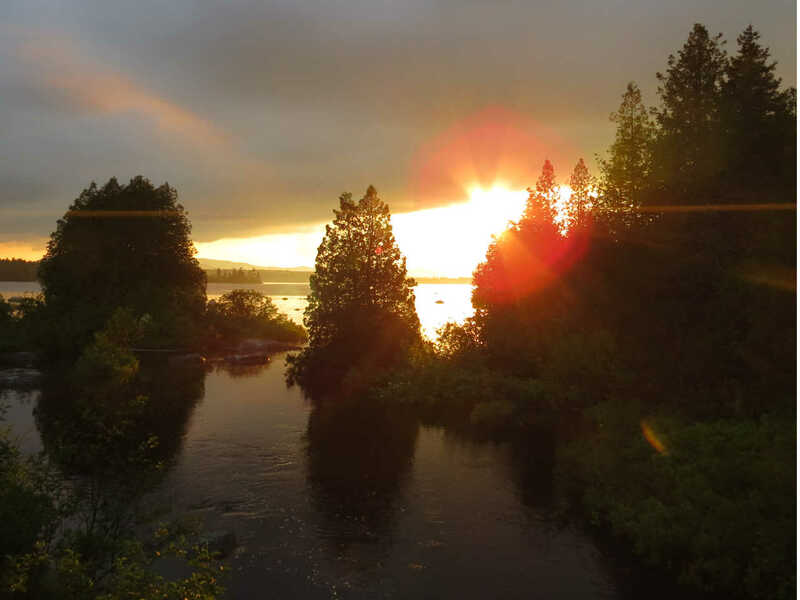 North Country Rivers has you covered for every type of outdoor adventure and the warm, friendly crew loves to show you the natural beauty of their state. It’s an excellent place for outdoor family recreation and the staff takes pride in insuring you enjoy every moment of your stay. We certainly did! Maine is on our short list of places we could move to and call home. It has natural beauty, friendly residents, and awesome riding in nearly every direction, thanks to its enormous and well developed trail system. You can bet we’ll be back soon trying to explore every mile of it. 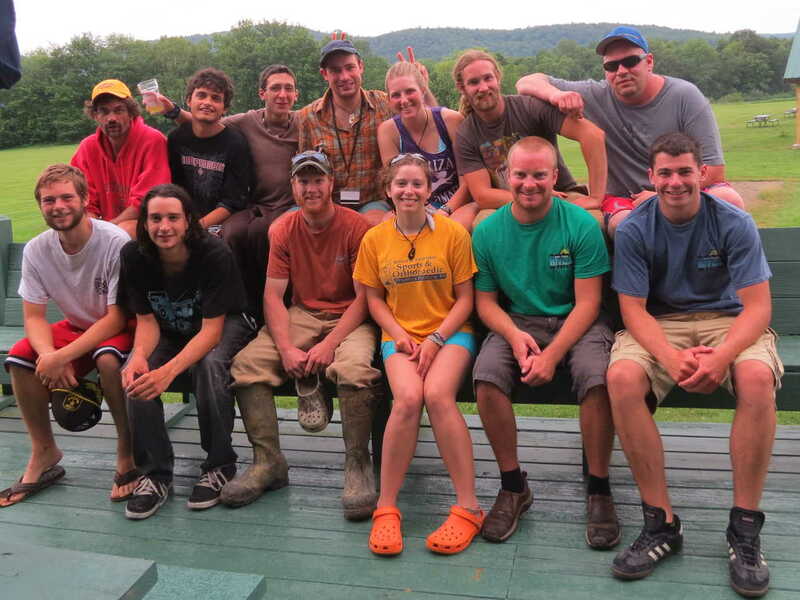 Special thanks to Jim Murton and his fine crew at North Country Rivers. We look forward to seeing you all again on our next adventure together.